Insulation is an affordable way to help keep your home comfortable year round. In Colorado the Dept. of Energy recommends a level of R49 to R60 (14" to 20"). Most homes through the United states have less than an R30 (10"). Installing additional insulation will help keep your home more comfortable and affordable. Eliminate cold spots and drafts that are caused by the stack effect in your home. 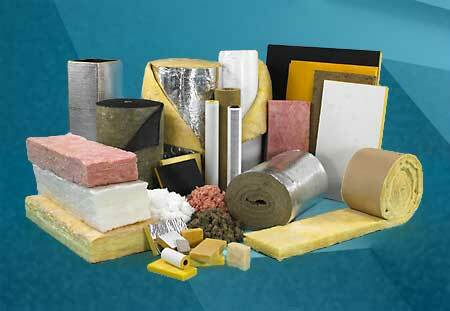 There are many options even when it comes to insulation. Fiberglass, Cellulose and foam insulations. Call today for more information on what options you have and what will best fit your needs. 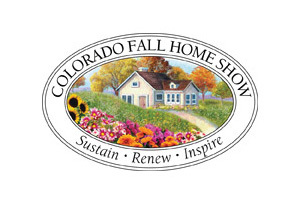 Denver Energy Challenge has a great advisory program to help you with your Home energy improvements.